The distillery is located in an ancient town, besides the river of life. our high quality spirit is crafted by Jiangji Distillery with ingenuity. Jiangji Distillery is located in Baisha town, Jiangjin District, Chongqing of China, known as Liquorlands. As early as the Song Dynasty (960 – 1279 AD), liquor-brewing industry sprung up in Jiangjin. 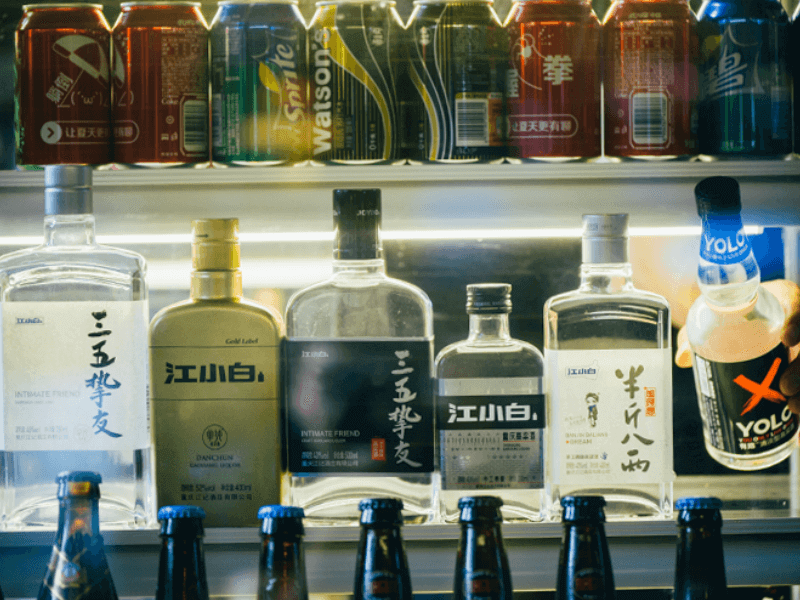 It is widely recognized in the industry that the locations at the north latitude 28 degrees of the Earth are the most appropriate zone for liquor brewing. Baisha town is located in this golden belt. Situated along the Yangtze River, Baisha town features four distinctive seasons and humid climate, and is suitable for microbial growth. All these elements are prerequisites for liquor brewing. Baisha town provides the ideal natural environment for an initial screening of the microorganisms. Inside the brewing facilities the microbes can settle and grow under suitable conditions, multiplying in large numbers, and being preserved and developing over the course of natural evolution. Conditions created by the long liquor-making history provide the microorganisms with what they need, inadvertently and systematically screening their healthy growth. The microbial species and content vary for each generation along with the town’s history. That’s why the flavor of Baisha Liquor is hard to be imitated. Just as the saying by one celebrated: God creates Burgundy, however, Dukang (refers to Baijiu in the old Chinese) bestows Baisha. Chongqing Jiangxiaobai Liquor Co., Ltd., which is the parent company of Jiangji Distillery, is an integrated gaoliang (Chinese name for sorghum) liquor enterprise that incorporates the gaoliang breeding, ecological farming, technology R&D, brewing and distillation, packaging and production, brand management, marketing, modern logistics and e-commerce along with a complete set of industrial chain. The Jiangji’s Agriculture covers an area of about 1,300 mu (approximately 870,000 square meters) of ecological planting demonstration base. 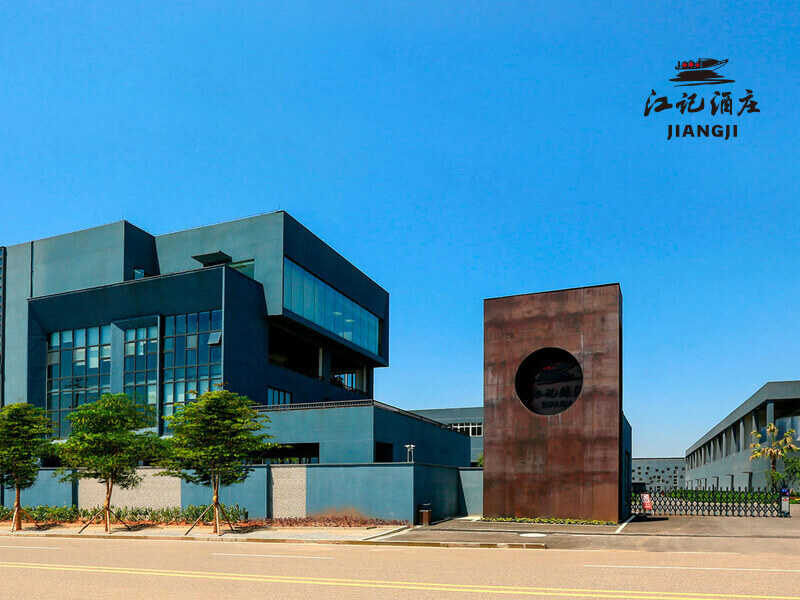 Jiangji Distillery is a gaoliang liquor brewing base with a total investment of over RMB 1.2 billion.With the professional workers including three National Baijiu Judges and four National Registered Senior Distillers, Jiangji Distillery has built up a comprehensive globalization network and comprehensive team. Jiangjin District, the home of Jiangji Distillery, features hilly terrain dominated by hills and mountains over plain. Meanwhile, the district is covered with fertile soil and surrounded by forests. The average content of selenium in the soil is as high as 0.3187mg/kg, which is more than 15 times of the world average. The selenium can not only enhance the human immunity, but also provide a superior growing condition for the plant. The water from Lvxi River is crystal clear and of premium quality, and is full of a variety of trace elements. 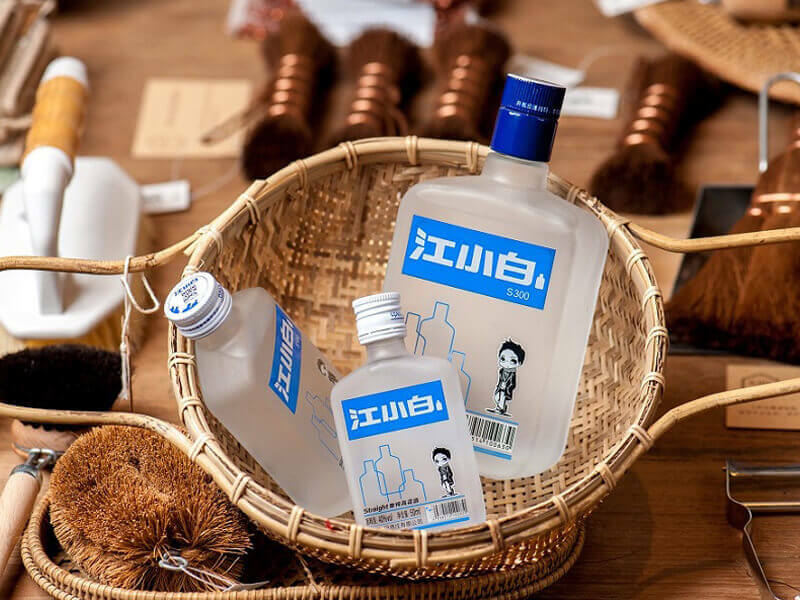 Since the liquor brewed with Lvxi River water is characterized by sweet and fragrant flavor, with the large grain particle and high starch content, the red husk glutinous gaoliang is the best raw material for selenium liquor brewing. The different products have different features in terms of smell, flavor, product design packaging, liquor body level and other aspects. The liquor may have more elaborate distinction based on different consumption scenarios and consumer groups. Extensive investigation and research have been done according to the actual needs of overseas consumer groups in order to achieve the core strategy of global branding. Relying on the analysis based on big data and professional brewing team, our product achieved excellent results in two events of International Liquor & Spirit Competition to verify the product’s strength and quality, IWSC 2017 (International Wine & Spirit Competition) and Spirits Selection 2017 by Concours Mondial de Bruxelles.